Summary. 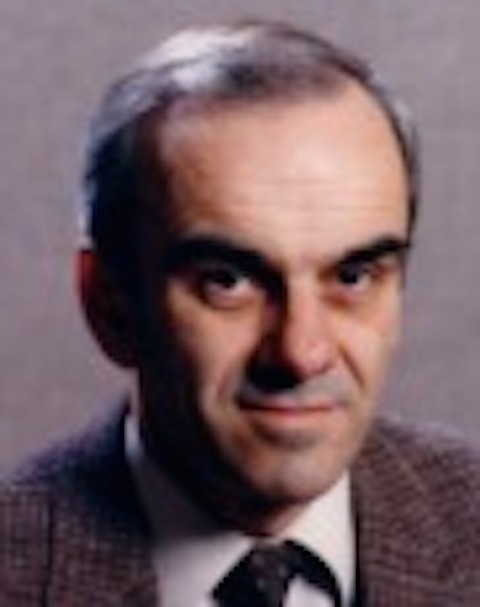 Professor Zvonko Vranesic was born in Croatia's capital Zagreb. At the Univeristy of Toronto, he served as the Director of the Computer Engineering Program from 1991 to 1995, and as Chair of the Division of Engineering Science from 1995 to 2000. He worked on numerous consulting projects in the area of computer engineering. Presently, he is a Principal Software Engineer at the Altera Toronto Technology Center. He has co-authored five books which have become widely used (worldwide) in undergraduate courses. 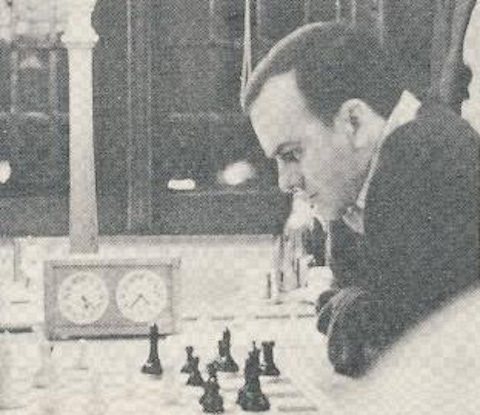 He represented Canada in numerous chess competitions. 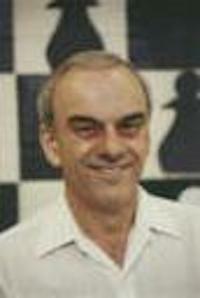 He holds the title of International Master and since 2010 is a member of the Canadian Chess Hall of Fame. at the Univeristy of Toronto. 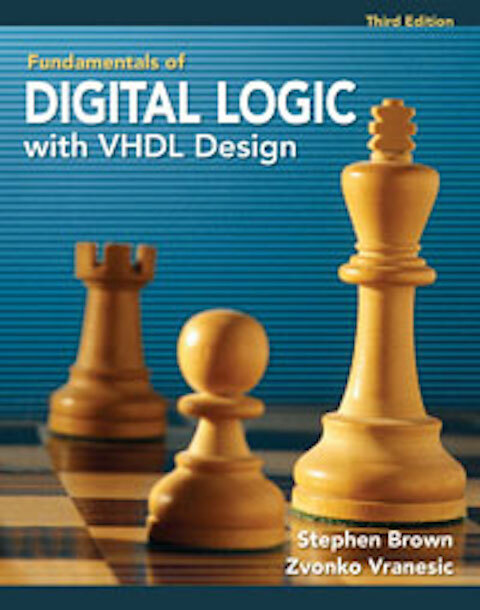 S. Brown and Z. Vranesic, "Fundamentals of Digital Logic with VHDL Design", 2nd ed, (1st edition in 1999), McGraw-Hill, 2005. 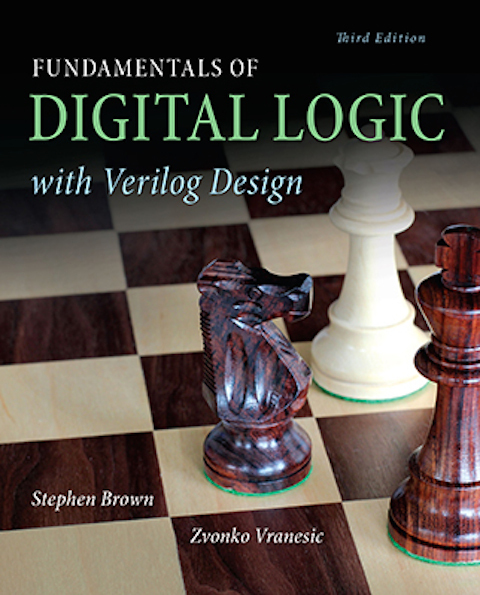 S. Brown and Z. Vranesic, "Fundamentals of Digital Logic with Verilog Design", McGraw-Hill, 2003. V.C. Hamacher, Z.G. 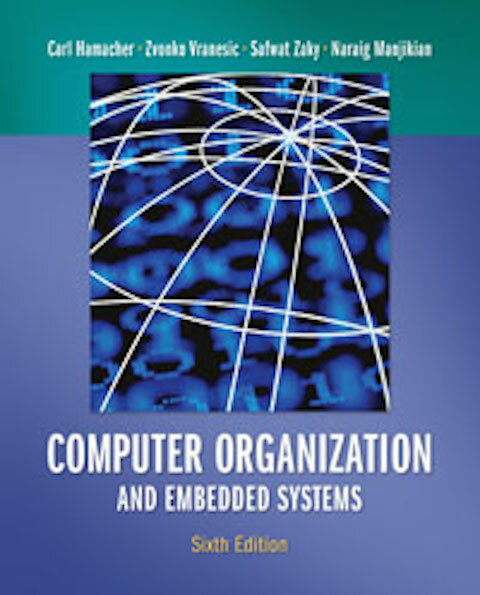 Vranesic and S.G. Zaky, "Computer Organization", 5th ed. (1st edition in 1978), McGraw-Hill, 2002. S.D. Brown, R.J. Francis, J. Rose and Z.G. Vranesic, "Field-Programmable Gate Arrays", Kluwer, 1992. Z.G. Vranesic and S.G. Zaky, "Microcomputer Structures", Holt, Rinehart and Winston, 1989. 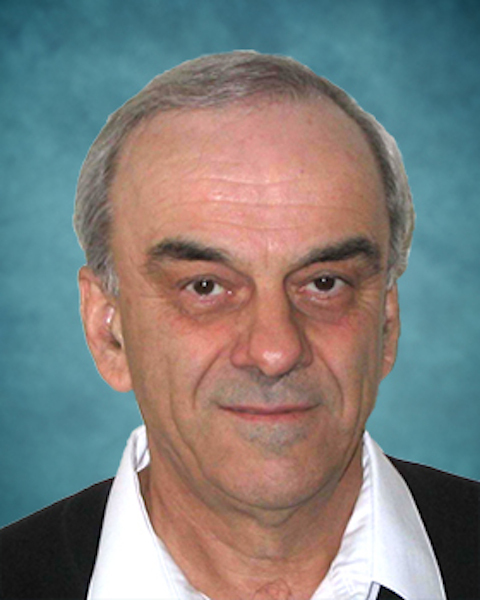 Zvonko Vranesic is Professor Emeritus of Electrical and Computer Engineering at the University of Toronto. He is also a well-known chess player. He has co-authored books such as Fundamentals Of Digital Logic With Verilog Design, Digital Design With VHDL, and Computer Organization And Embedded Systems. Vranesic was born in 1938 in Zagreb. He emigrated to Canada when he was young and studied Electrical Engineering at the University of Toronto. He went on to teach the subject at the university. He represented Canada in international chess tournaments and holds the titles of International Master of Chess and International Master of Correspondence Chess. Professor Zvonko Vranešić wins Chess Championship. Source Toronto Public Library. 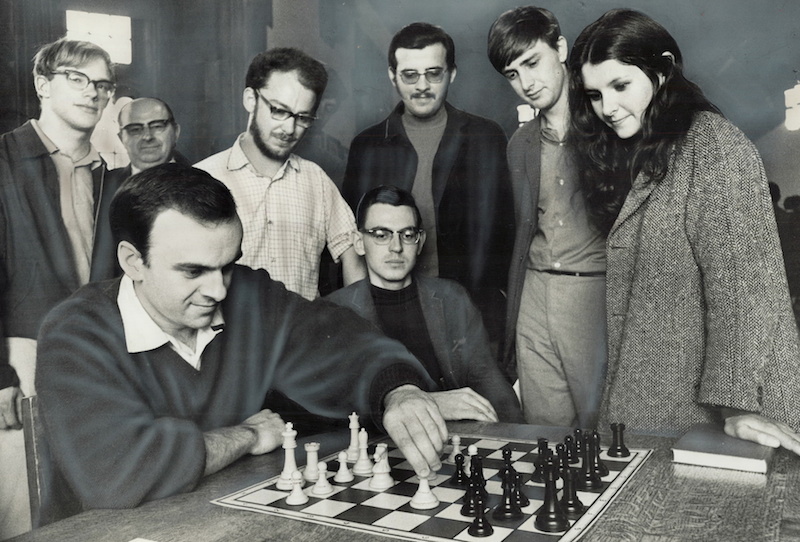 Zvonko George Vranesic, a Croatian–Canadian chess and correspondence chess international master, electrical engineer, and Professor Emeritus from Department of Electrical and Computer Engineering, Computer Engineering Research Group, University of Toronto. His research interests covers Multiple-Valued Logic Systems and FPGA, beside other books on that topics, along with Stephen Brown, he co-authored Fundamentals of Digital Logic with VHDL (2000) and Verilog Design. Zvonko Vranesic represented Canada at five Chess Olympiads, he scored a Grandmaster norm at the 19th Chess Olympiad in Siegen. 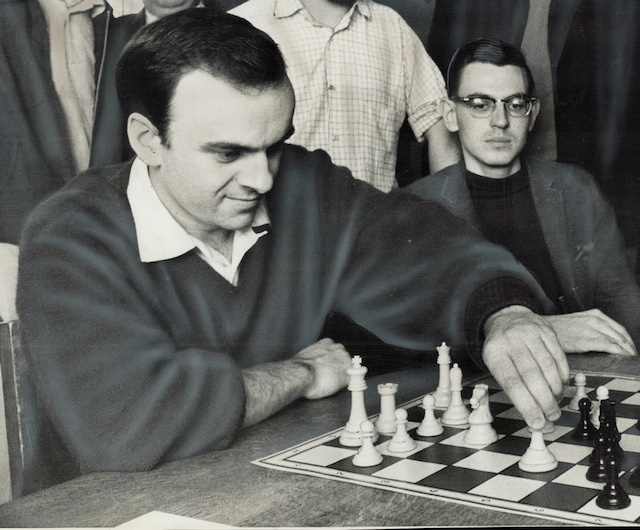 Notable are his wins against Leonid Stein at the 16th Olympiad in Tel Aviv 1964, and versus David Levy in Lone Pine 1975. Professor Zvonko Vranešić lived in Zagreb for 19 years. His parents are from Žumberak, a Croatian region west of Zagreb: his father Ilija is from the village of Dragoševci, while his mother (b. Herak) is from the village of Brašljevica. Many thanks to Professor Siniša Srbljić, University of Zagreb, for informing us about Professor Zvonko Vranešić, University of Toronto.